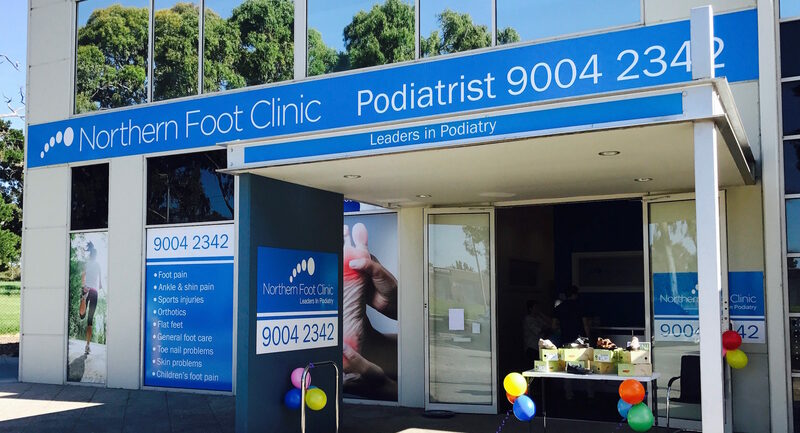 Our Podiatrists are highly skilled, professional and friendly clinicians. They will undertake a thorough examination of your feet, gait and footwear and if necessary organise medical imaging — to diagnose and identify key factors contributing to the problem. You can expect them to present cost effective, up-to-date and evidence-based treatment options to get you moving pain free.